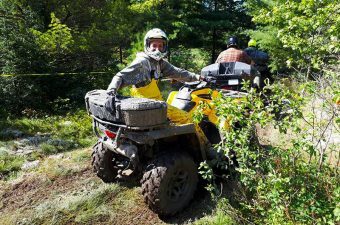 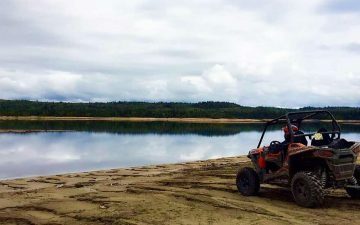 ATVing in Algoma Country just got better with several guides offering numerous packages to accommodate beginner to avid ATVers. 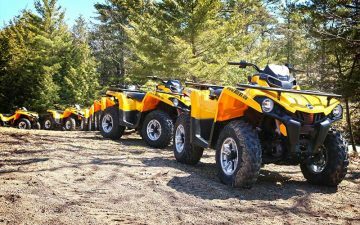 Whether it’s a corporate getaway, a weekend retreat or just a day tour many of these guided tours are equipped to give you the best experience in Algoma! 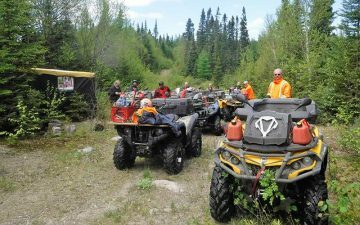 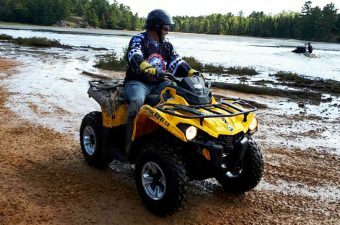 ATV rentals are now available in the region and have full guiding services for half day, full day or multiple day adventures. 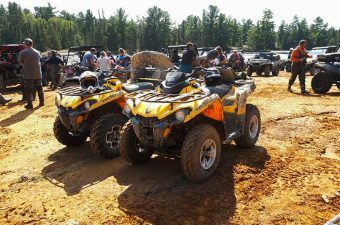 You’ll find accommodations who can book groups of all different sizes, whether you are looking for a 5 star resort or a simple welcoming cabin in the woods. 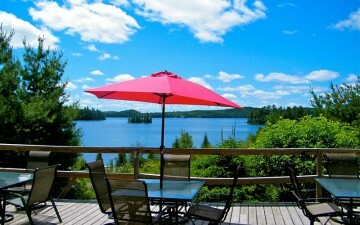 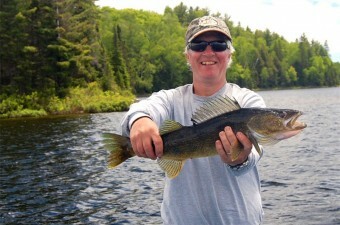 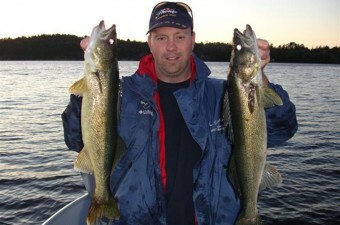 Guided tours through beautiful Northern Ontario. 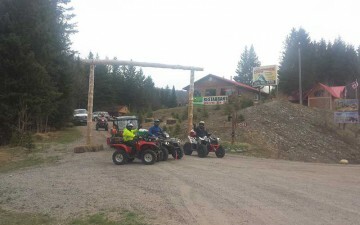 ATV Touring, Bear Hunting, & Snowmobiling. 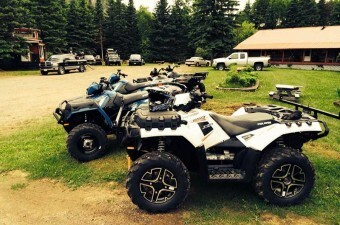 Come play with us… We know where to go!